Estelle Releases Amazon Original New Single “Home” | WATCH TEASER VIDEO! 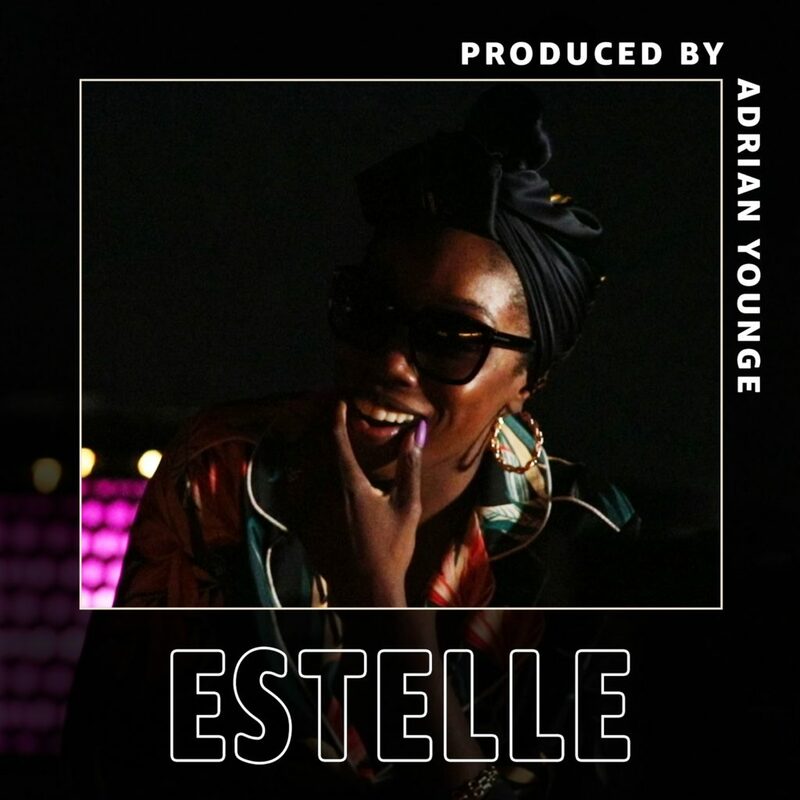 British singer-songwriter Estelle released a new song “Home”, as part of the latest Amazon Original “Produced By” series on Amazon Music. 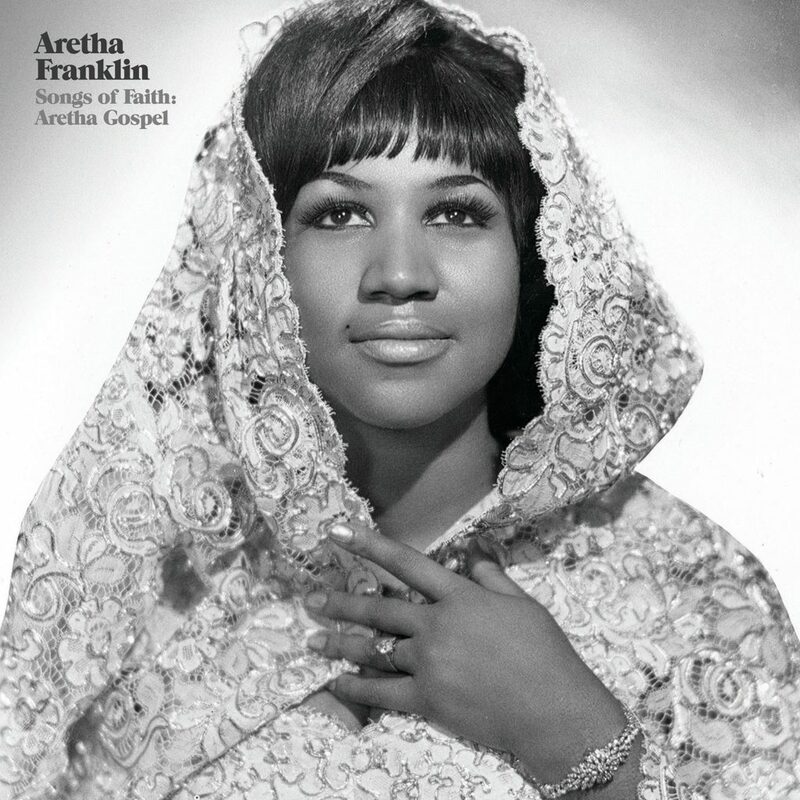 LOS ANGELES, Feb. 8, 2019 /PRNewswire/ — Universally hailed as the Queen of Soul, the late Aretha Franklin is one of music’s most beloved icons. NEW VOICES! 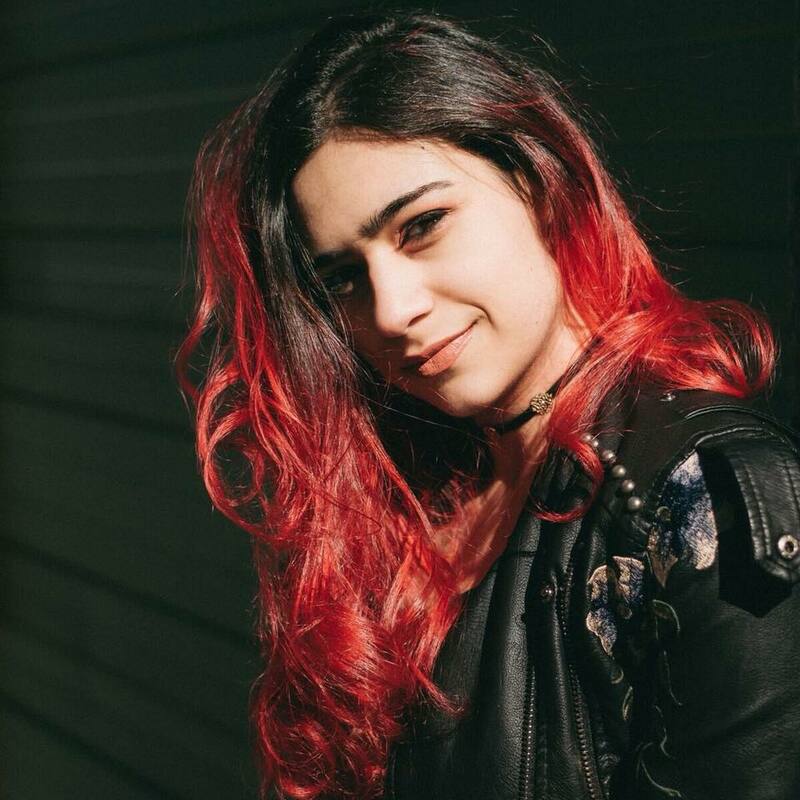 Singer Cindy Latin Releases New Single “Get Gone” on Feb. 13th, 2019 | LISTEN! The Celebration of Music is a PBS Series that showcases worthy talent on a few regional levels, eventually leading to a national platform with the show’s host and international superstar, Ethan Bortnick. 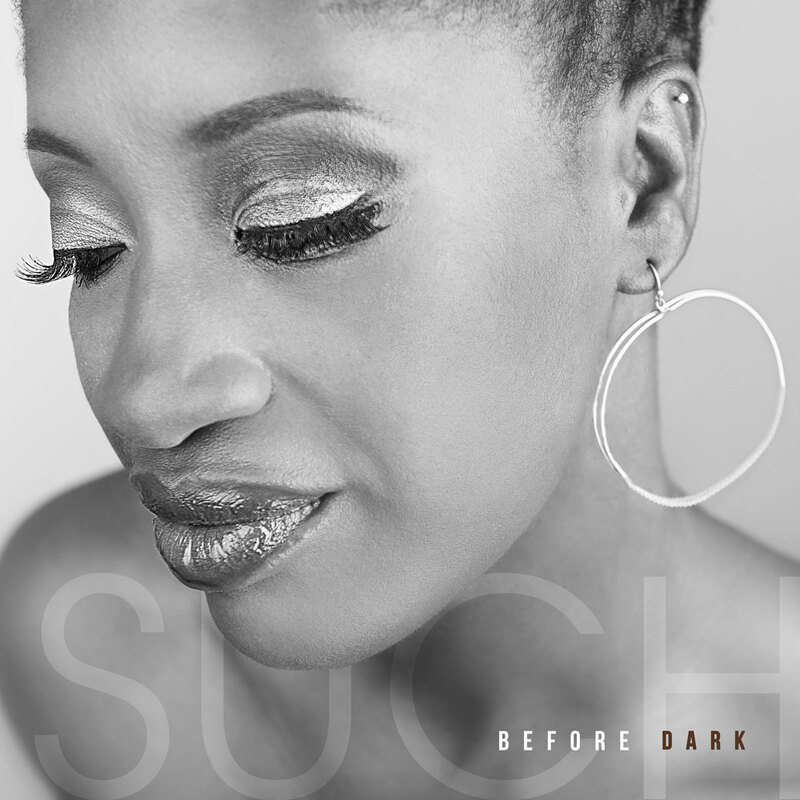 Singer SuCh Releases New Single “Before Dark” | LISTEN! 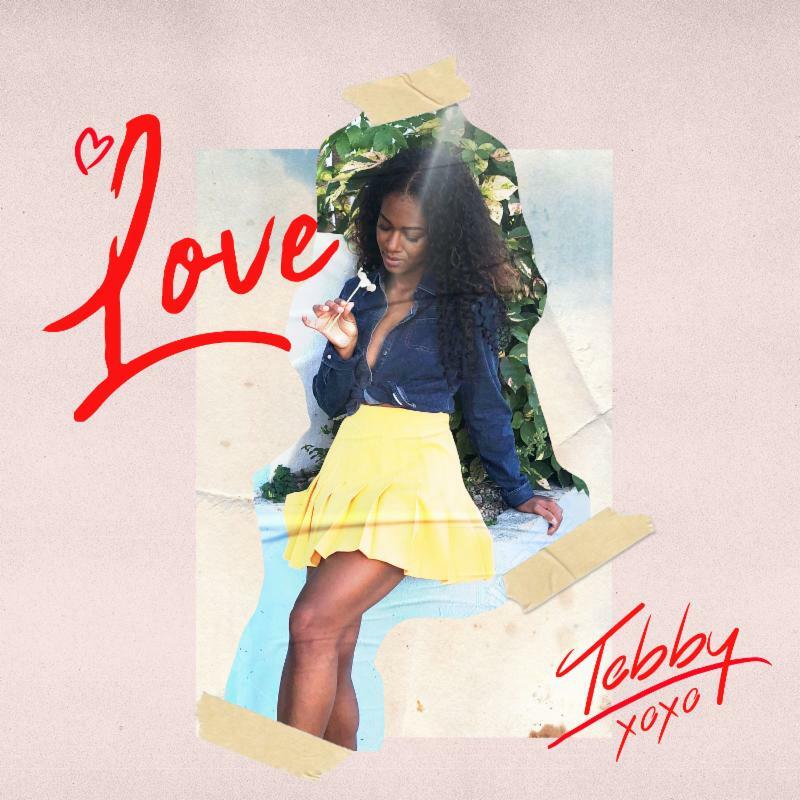 One of independent music’s urban sensations. 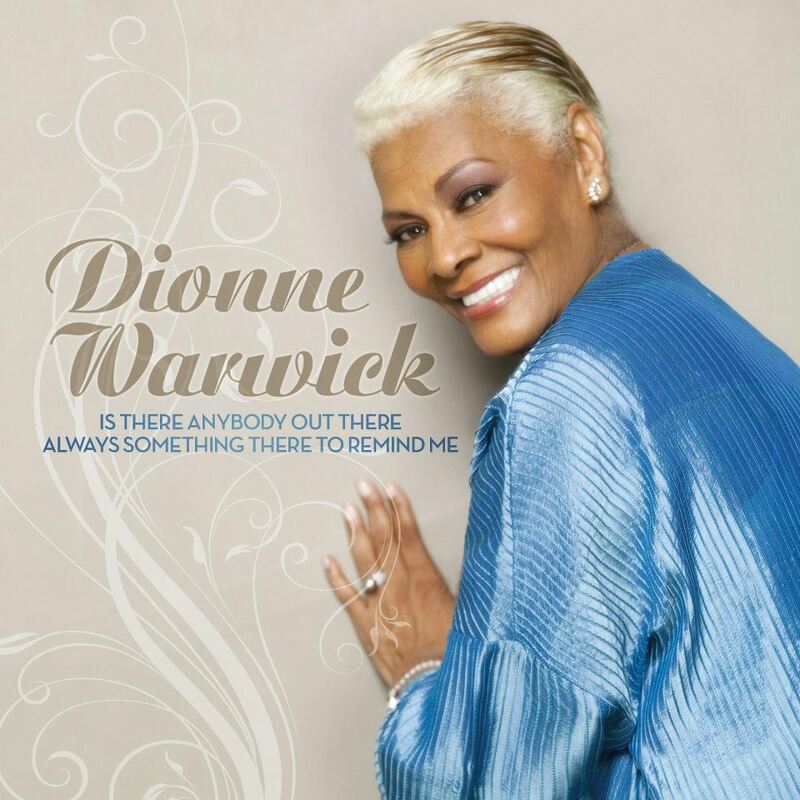 SuCh, continues to flourish ever since introducing herself in 2012 with the CD, Stretch Marks, highlighted by the sizzling organic soul jazz flavored, “Mesmorized,” which scored highly with YouTube loyalists. LeChateau Earl Records Releases New Album ‘Damien Sneed: We Shall Overcome’ in Celebration of MLK Day | LISTEN! 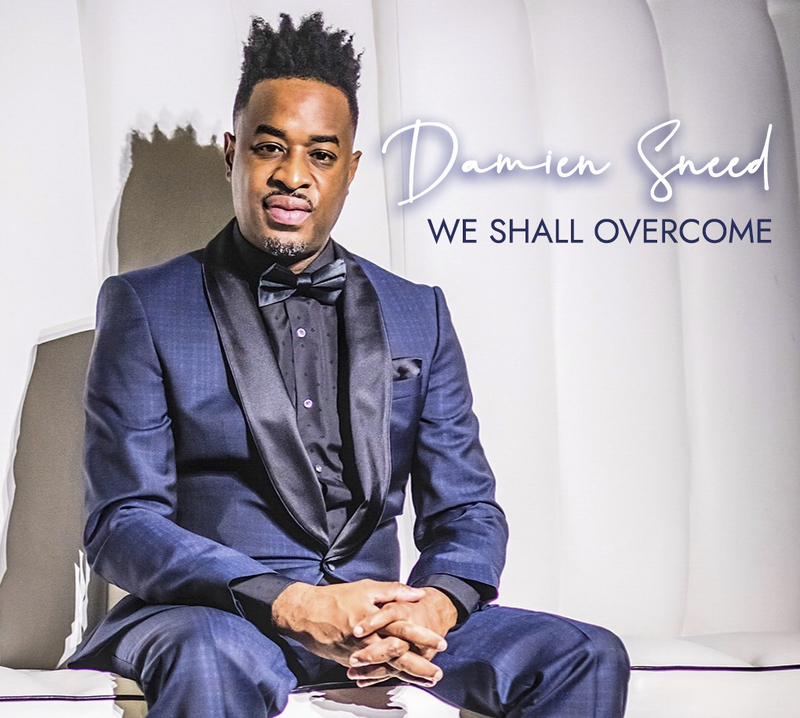 (New York, NY – January 21, 2019) – Acclaimed multi-genre recording artist Damien Sneed released a new full-length recording titled Damien Sneed: We Shall Overcome on LeChateau Earl Records on January 18th. NEW VOICES! 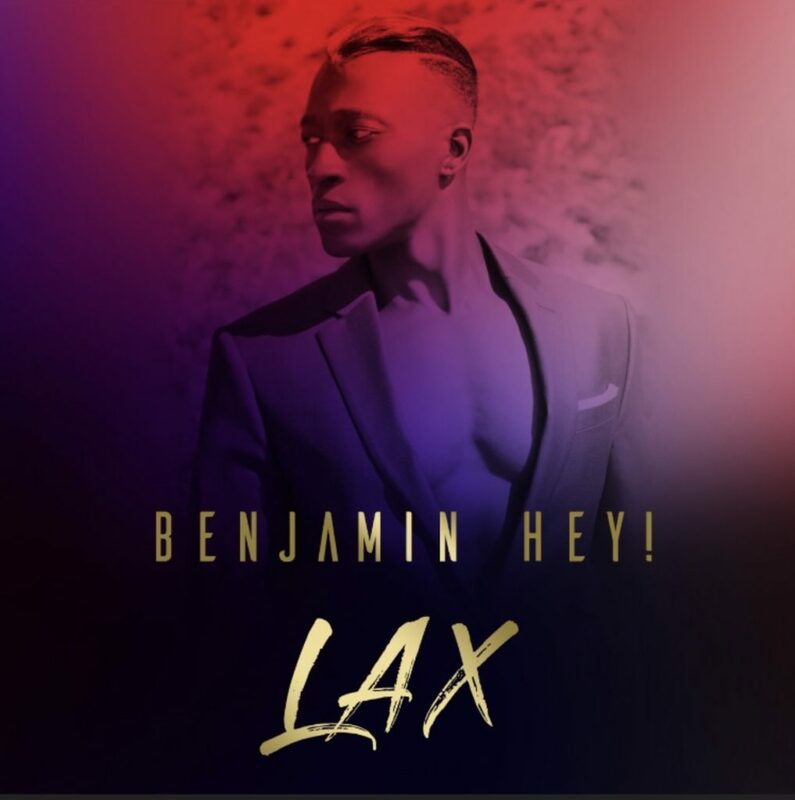 Singer Benjamin Hey! Releases New Album “LAX” | LISTEN! 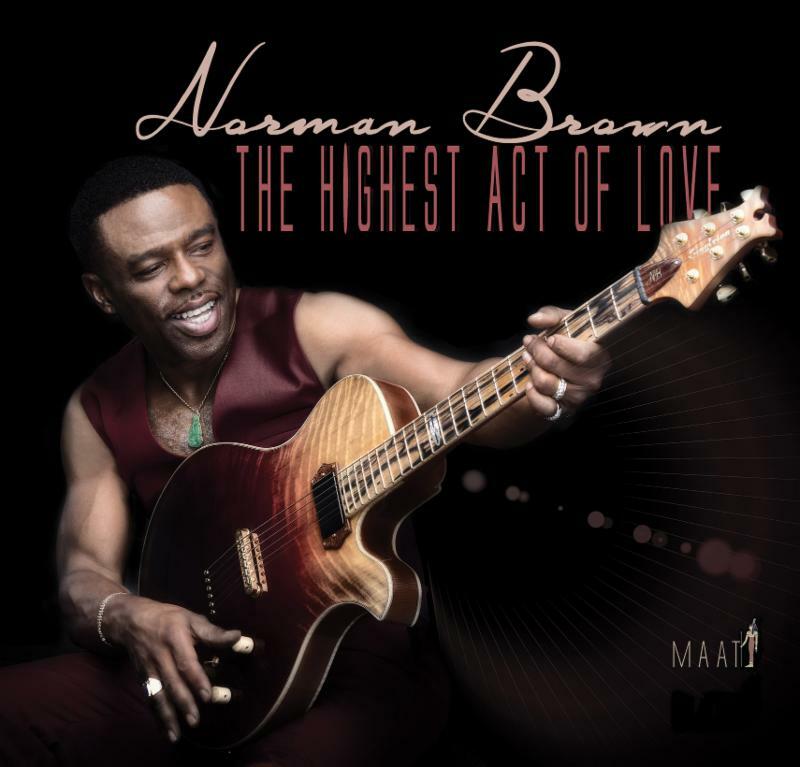 Norman Brown has sold over two-million albums and is a mainstay on the contemporary jazz charts. 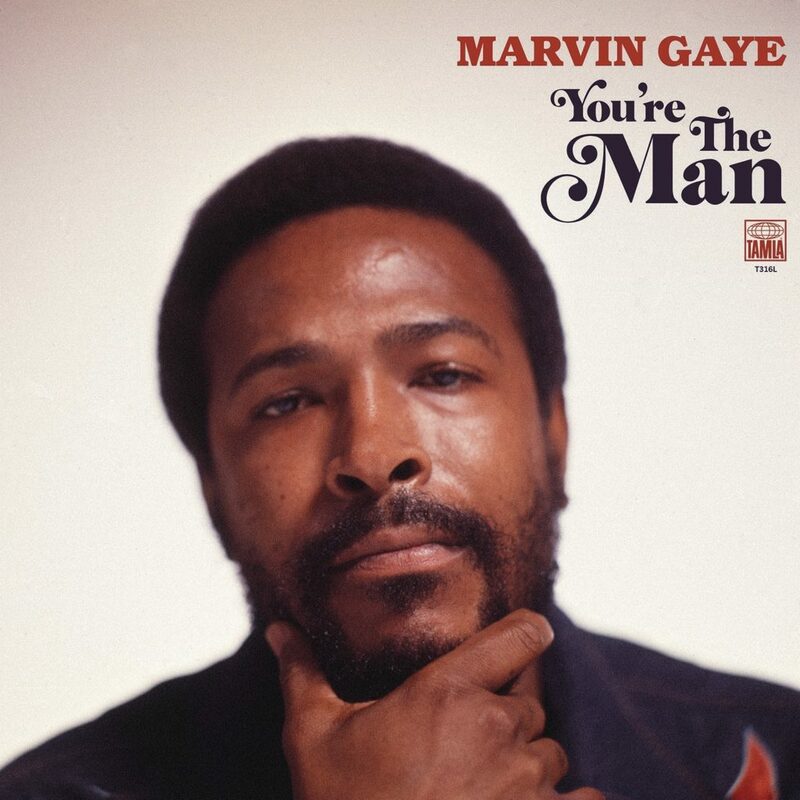 When the iconic and pioneering guitarist George Benson sings your praises you know you are a bad man!